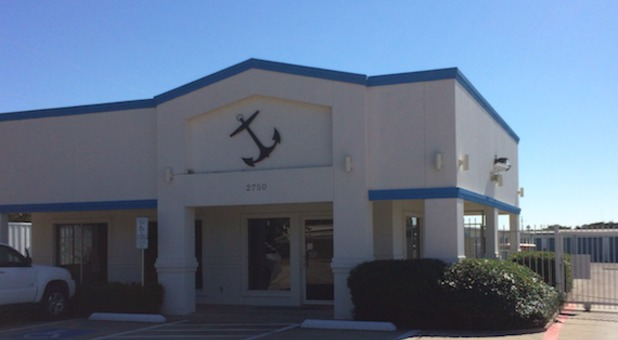 Anchor Bay Boat & RV Storage is situated at 2750 W Shady Shores Rd in Corinth, TX. 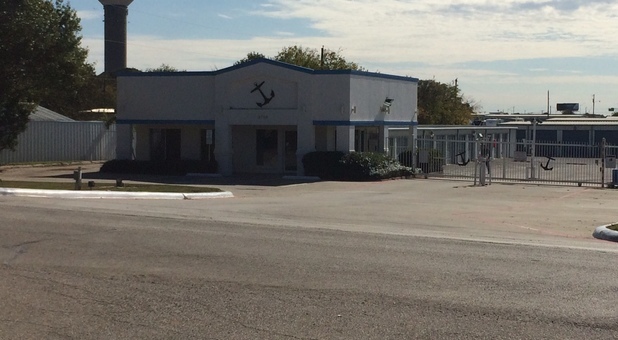 Our facility is located near The Lodge at Pecan Creek Apartments and Pecan Creek Elementary School. 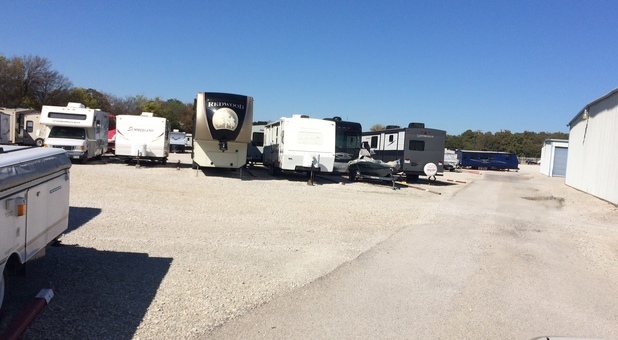 We’re just a mile from Lake Lewisville, too, making us a highly convenient place to store your boat. We’re a great storage solution for residents and businesses of Denton, Flower Mound, Highland Village, Lewisville, Shady Shores, and the surrounding communities. * Units are based on availability. If you’re tired of not being able to use your driveway because your RV or boat takes up all your space, you’re in luck. 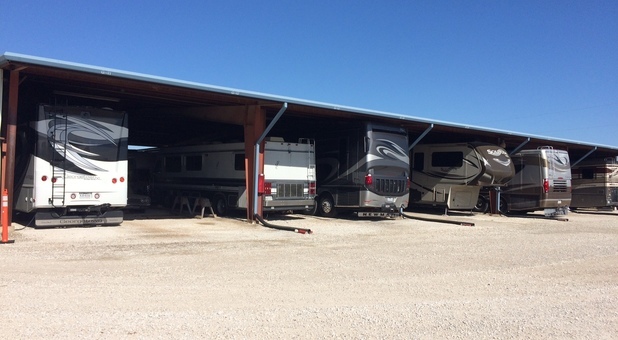 Anchor Bay Boat & RV Storage is your Corinth, TX solution. 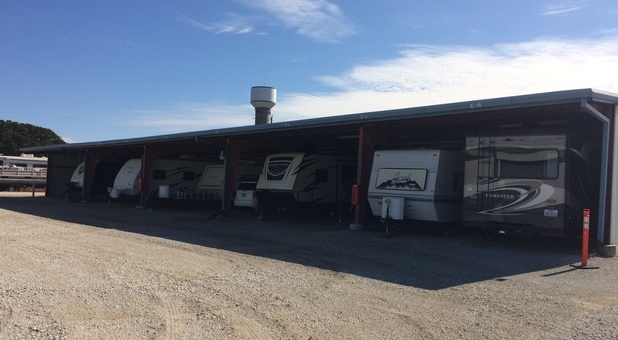 Our secure facility offers high-quality vehicle storage options that are always under watch of security cameras. We even require keypad access to enter our security gate, so storing with us is as safe as can be. Your convenience is important to us, and we know it’s important to you, too. 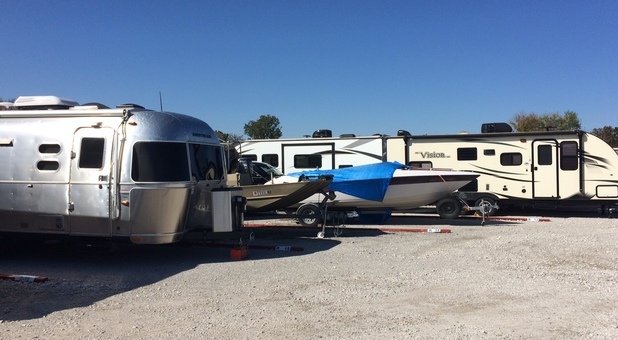 You don’t want to wait until we’re open to park your boat or RV. At our facility you won’t have to - we offer access to our customers 24 hours a day. Storing with us is safe, convenient, and affordable. Come visit our property and let us show you what we have to offer! I miss this place. I had to move my RV closer to home. The amenities sets this place apart. Dump Station, Place to wash your vehicle, air, free bags of ice, CLEAN restroom and most of all, the NICEST people own and run it. The BEST!